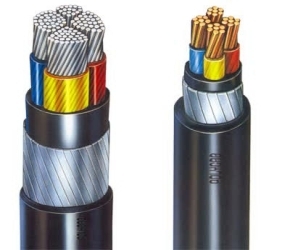 XLPE power cable offered by us are light in weight and carry higher current capacity. They are capable to withstand short circuit temperature and emergency overload. We have manufactured these XLPE power cables from top notch material to ensure optimum durability.